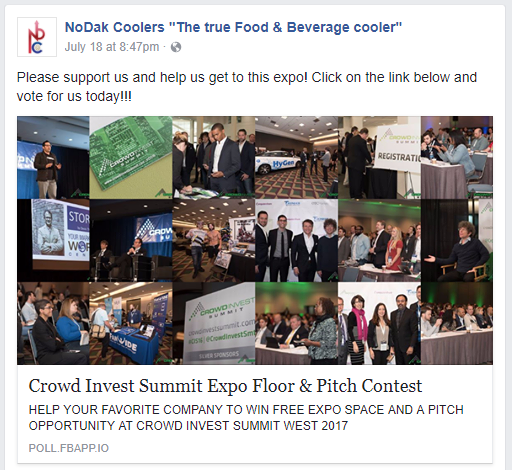 NoDak Coolers Would Love Your Support and Vote! The Top 20 companies get into this expo and the Top 5 get to pitch to some big name investors!! We are currently in the top 5!! Please help us stay at the top!! 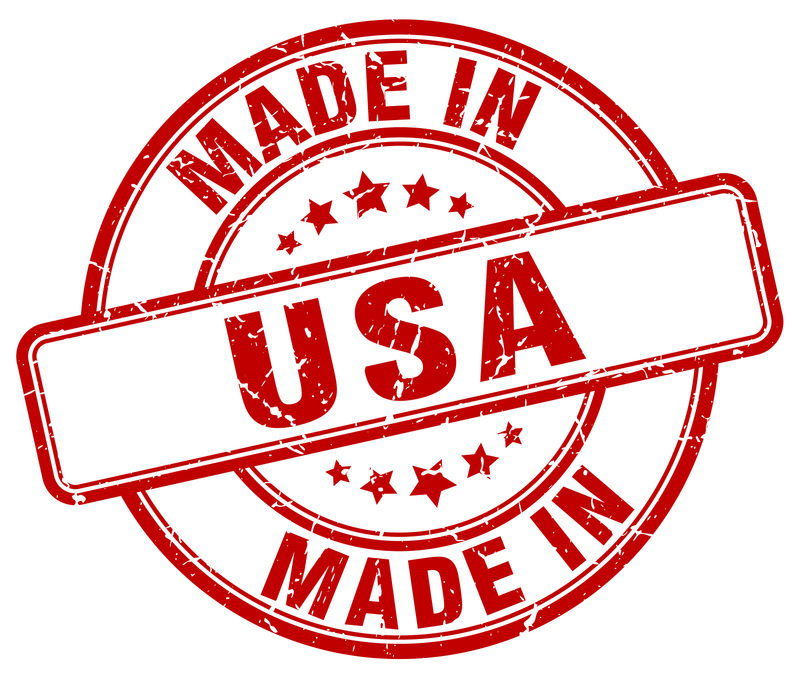 Vote NoDak Coolers to Send Us to Los Angeles!